Part of the predictive value of anarchist theory is exactly that it understands intermediary states to be problematic. Personally I think it's the major difference between anarchism and marxism. And Kronstadt is a fairly definitive example of the anarchist prediction playing out, against marxism. Agreed, but now we have more evidence to strenghten our predictive models that we would not have if they had become a liberal democracy. Also, what about the predictive value of Marxism to predict that anarchists will get crushed by imperialist capitalist, fascists and communists? Both anarchist and marxist theory have a great deal to teach anyone who is willing to learn about socialism. 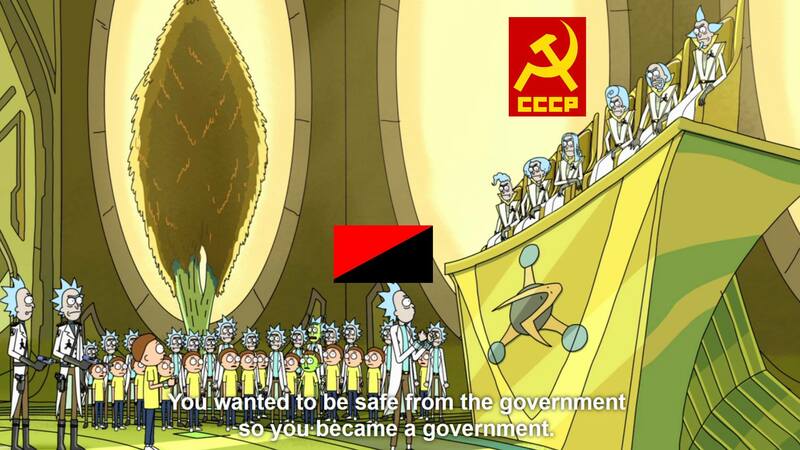 anarchists haven't been crushed by communists historically. anarchists have been betrayed by the counter-revolution masquerading as communists in ukraine and spain and the other places.